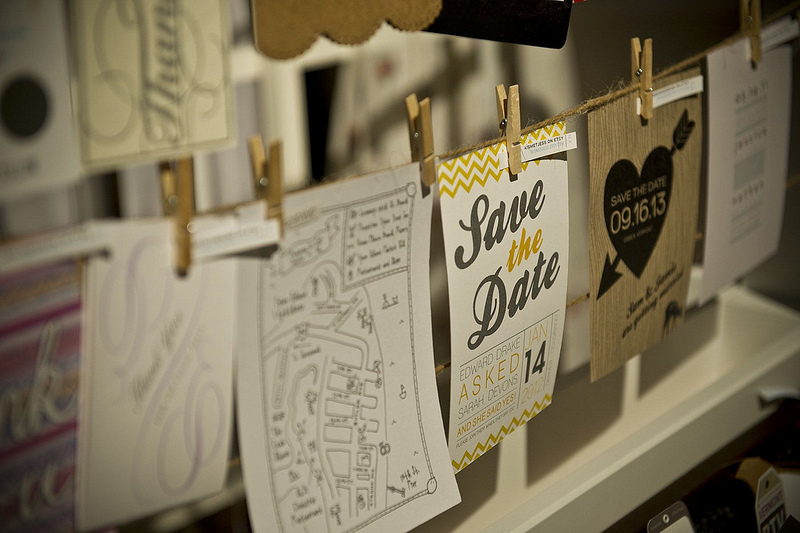 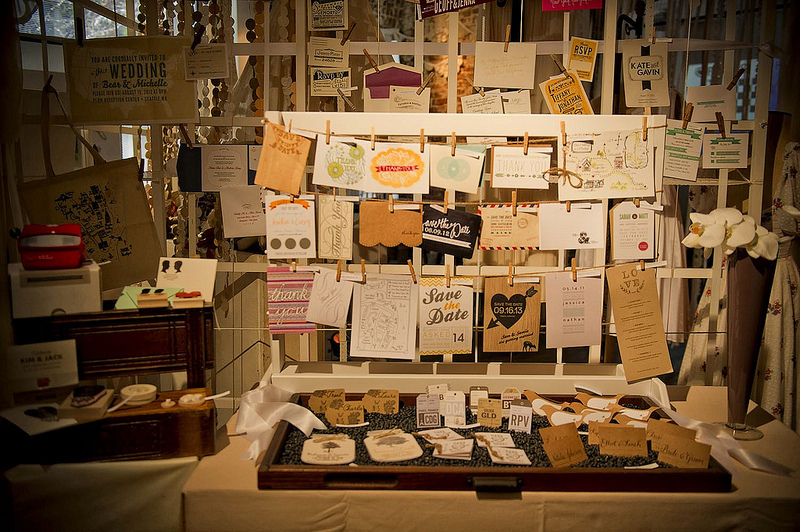 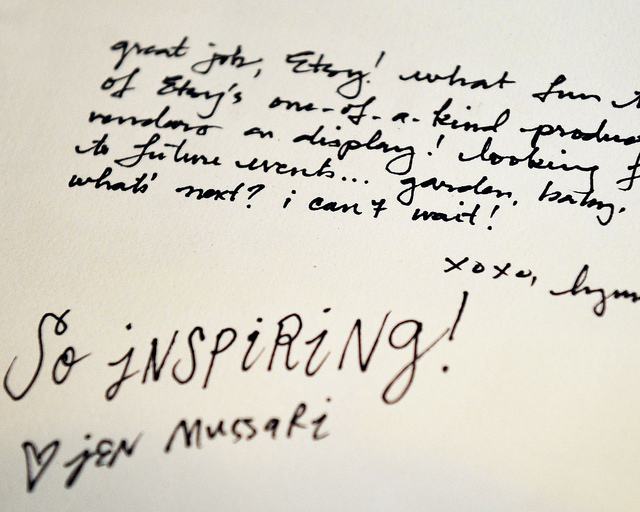 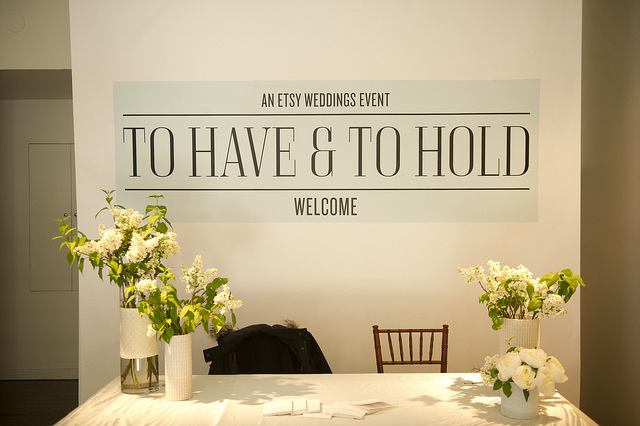 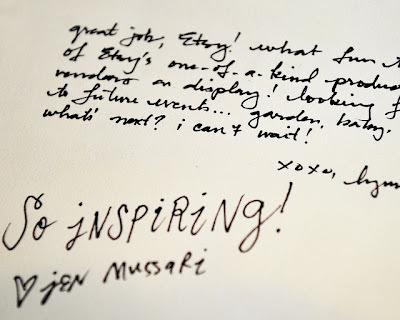 Here are a few photos from the Etsy Wedding Event 'To Have & To Hold'. I was so excited when they approached me about participating in the event in both their New York and Melbourne locations! These are the pictures from Melbourne. 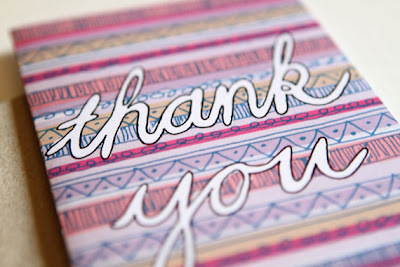 My lovely pink thank you card is on the left hand side of the picture, amongst some other beatiful handmade treasures!